Credit and finances are very important in every person’s life. Directly or indirectly, everyone is facing a problem with his or her credit scores. Some people say that they do not earn enough money to clear their debts so their financial conditions are bad. Actually, the problem is not this. The problem arises if they do not plan for their spending and savings. Some people are fond of shopping. They buy the things they want and pay using credit cards and they ignore the bills. The bills are getting collected and ultimately will have to face the creditors. This is situation is true in most cases if one has to repay a large amount of money on some loan. Missed or late payments also make your credit history bad. Control over your credit and finance is really important and matters for your future investments. Future investments can be in any form such as getting a job, getting a loan for a large amount, buying gadgets for your holidays or so many other things. Budgeting is the best technique for control over credits and finances. Budget your daily needs in a practical way and follow the budget strictly. Review your budget on a monthly basis. Make updates to the budget if there is a need. Avoiding debt problems is the real cause of bad credit scores. A good credit score or a high credit number matters as this will help you in getting loans at comparatively lower interest rates. If you have poor credit scores then your daily life also gets affected. You can lose your personal things in the form of collateral. 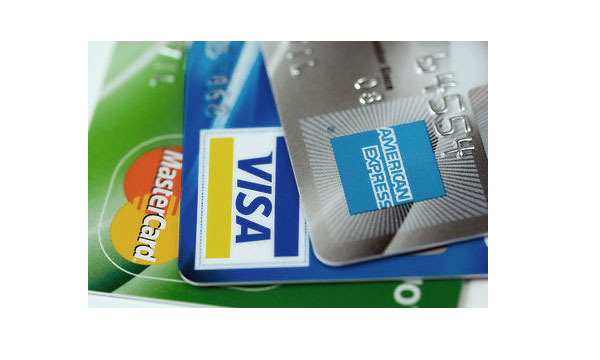 Think of the ways to control your spending and your credit score will improve. It’s very important to seek help from any financial institution or organization that provides counseling and live your life debt and stress free. Although the information in this article is pretty basic I think that this a good start for anyone seeking to repair their credit or just simply change their habits.